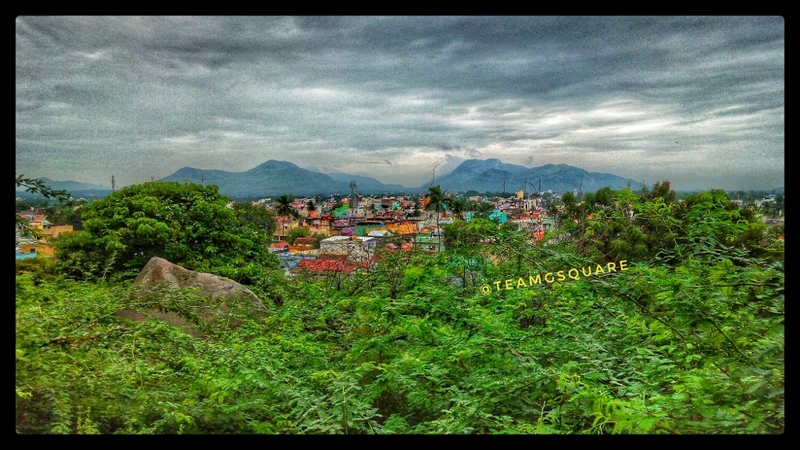 Krishnagiri is one of the large towns of Tamil Nadu and is the district head quarters. 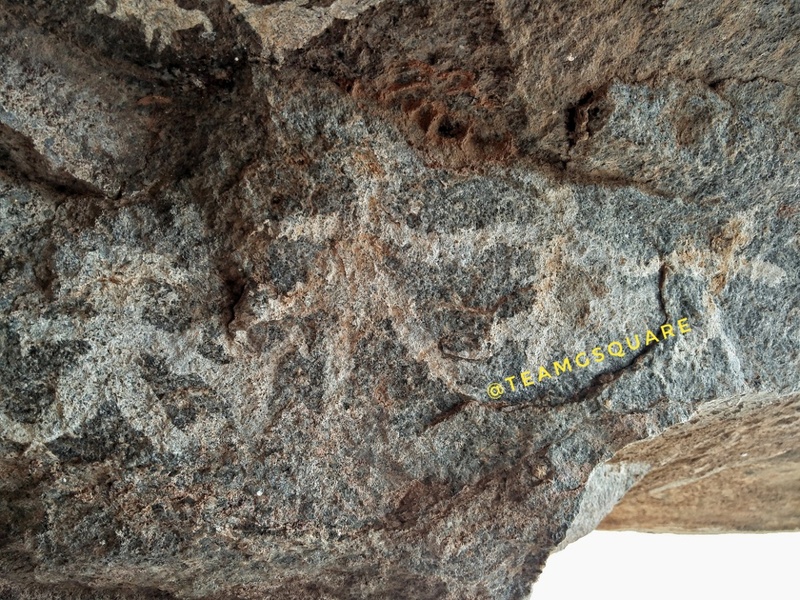 It is located on the Bangalore - Chennai Highway. 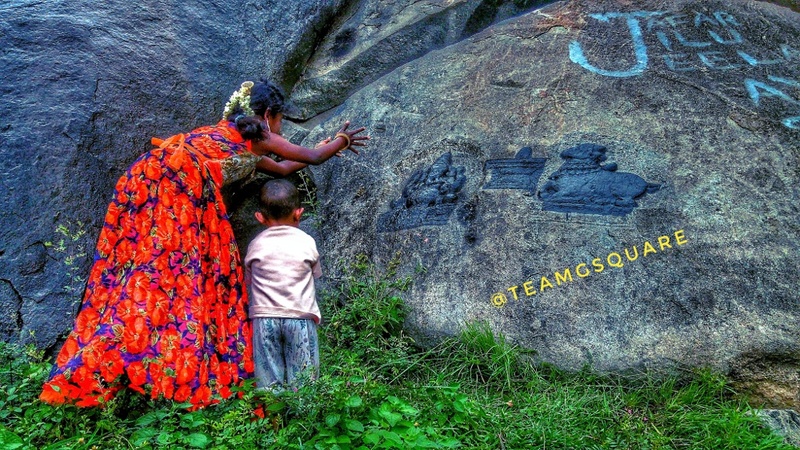 Having traveled this highway many times, we have always eyed on exploring the Krishnagiri fort, which is clearly visible from the highway. 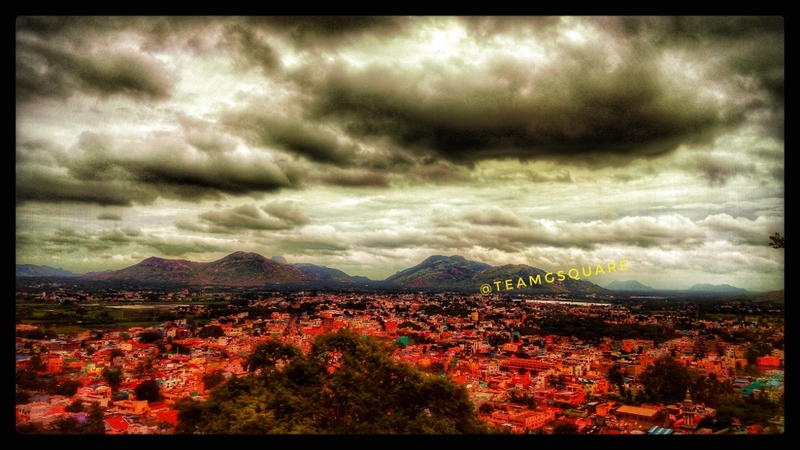 'Krishnagiri' gets its name from a hill here, on which the Vijayanagara king Krishnadevaraya built the fort. This fort may have been a military outpost kind of fort, which was built to house a section of army to protect their kingdom. 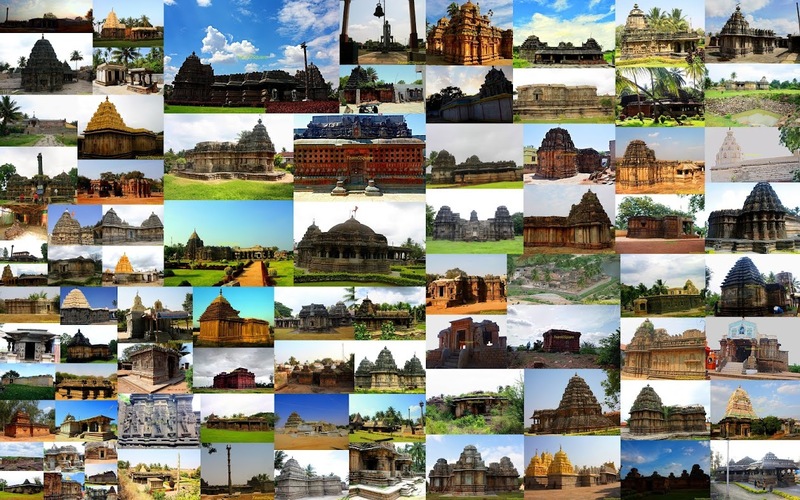 None of the structures built here by the Vijayanagara kings survive today apart from its fort walls. However, a few British structures and a Darga built during the rule of Hyder Ali is still seen today. 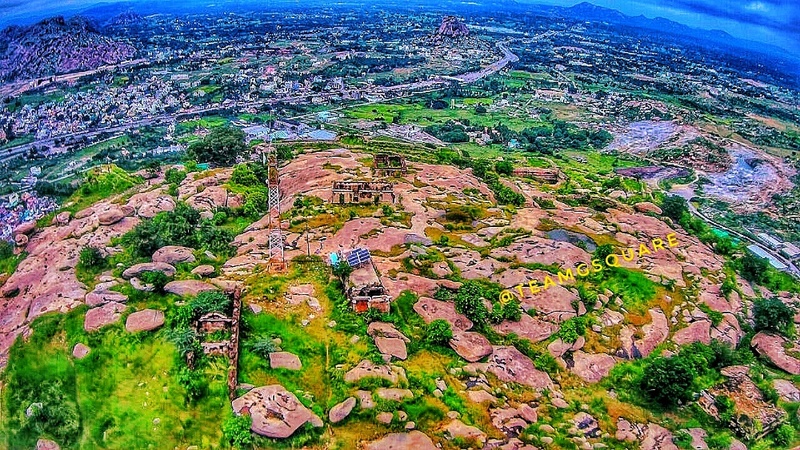 Krishnagiri fort was built during the early 16th century by king Krishnadevaraya which served as a head quarter of the Bara Mahal (12 Palaces). 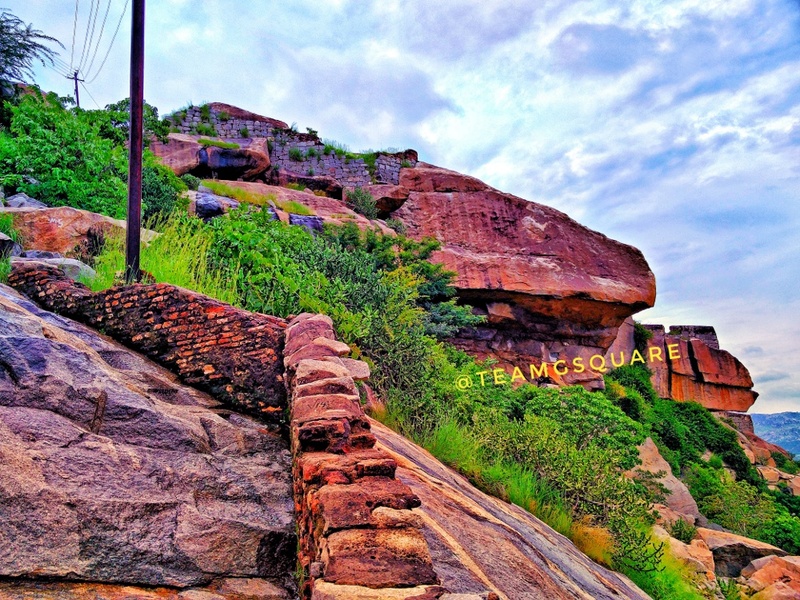 It is believed that the Vijayanagara kings built/captured about 12 around Krishnagiri and Krishnagiri was made as the head quarters. The fort here is a simple fort by any standards, with the natural profile of the hills ensuring maximum defense. Post the downfall of the Vijayanagara kings, the Bara Mahal came under the Bijapur Sultanates during 17th century after which it was captured by Maharaja Shivaji during his Deccan expedition. Later, the fort was captured by Hyder Ali under the Wodeyar Kings and remained with them until the death of Tippu Sultan. Finally, the British brought it under their control. 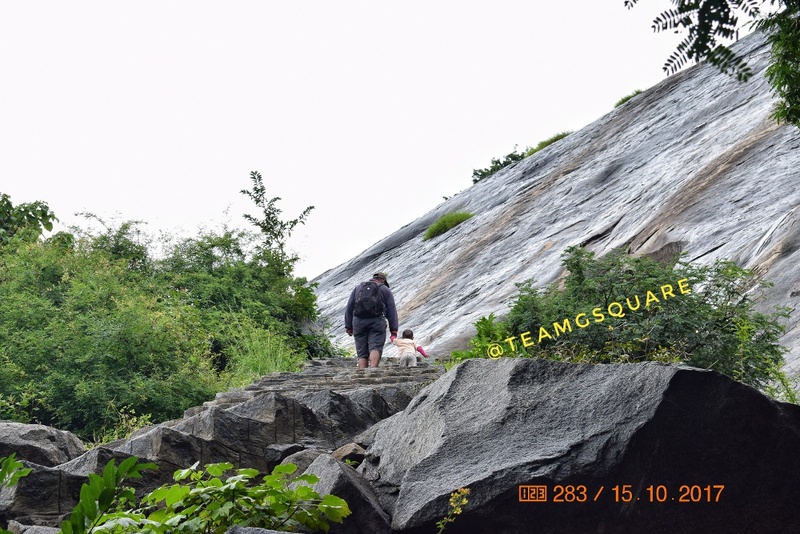 Last Sunday morning, we started early and reached the base of Krishnagiri hill. Thanks to the rains due to which the entire area looked green and was full of life! There were many small waterfalls en route to the fort. 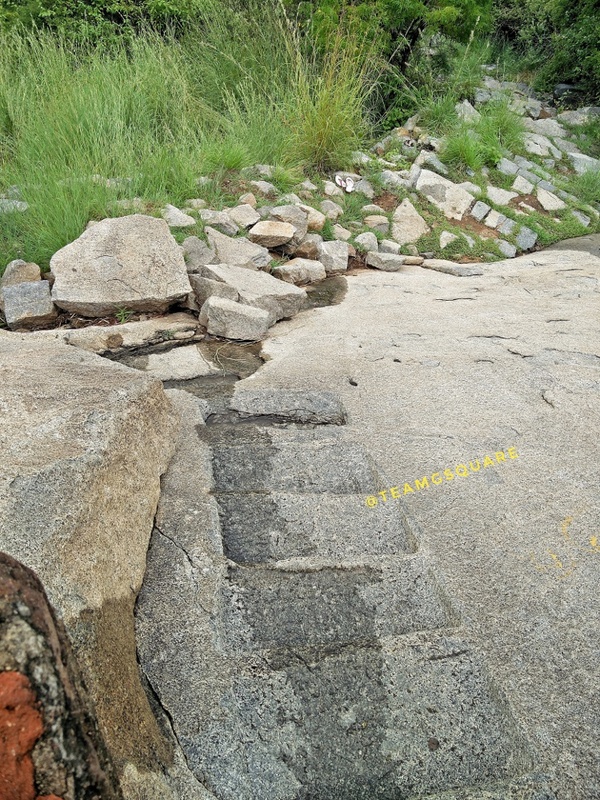 The steps laid here ensured a moderately easy climb during such season. 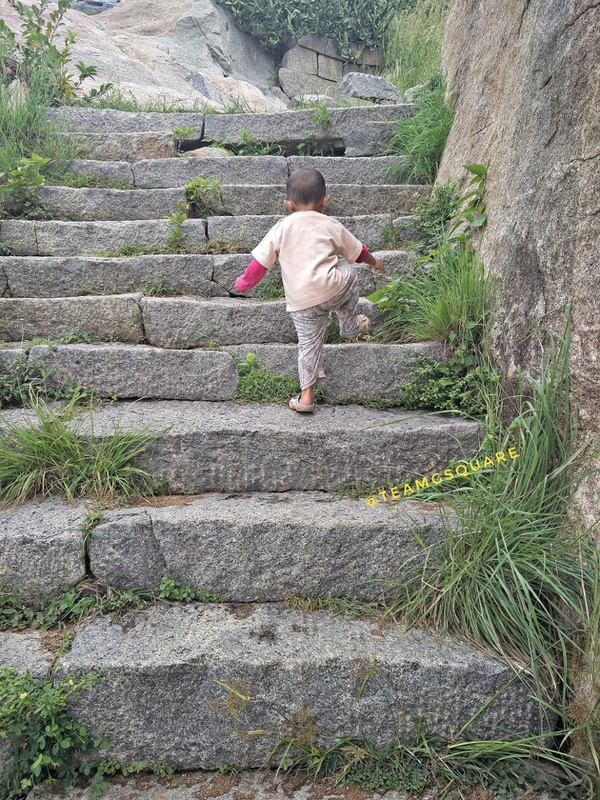 The trek was quite simple, except for two short stretches which were a bit tricky, owing to slipperiness of the rocks. 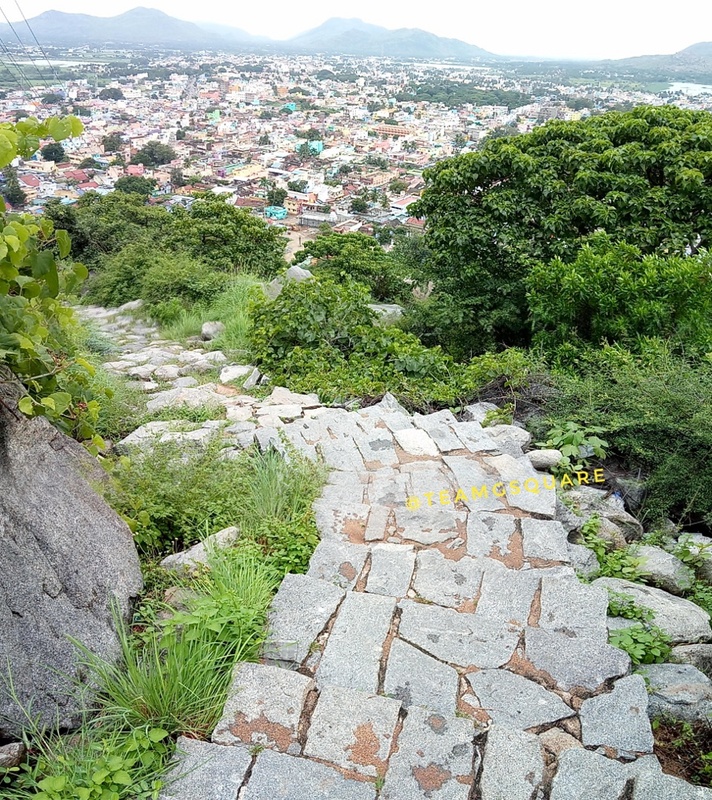 Atop the hill, we were greeted by a ruined gateway from where there are two diversions, the route on the left leads to a Darga and the other leads us straight to the other remains of the fort. While we were resting at this point and observing around, we sighted a prehistoric cave settlement. Wow! 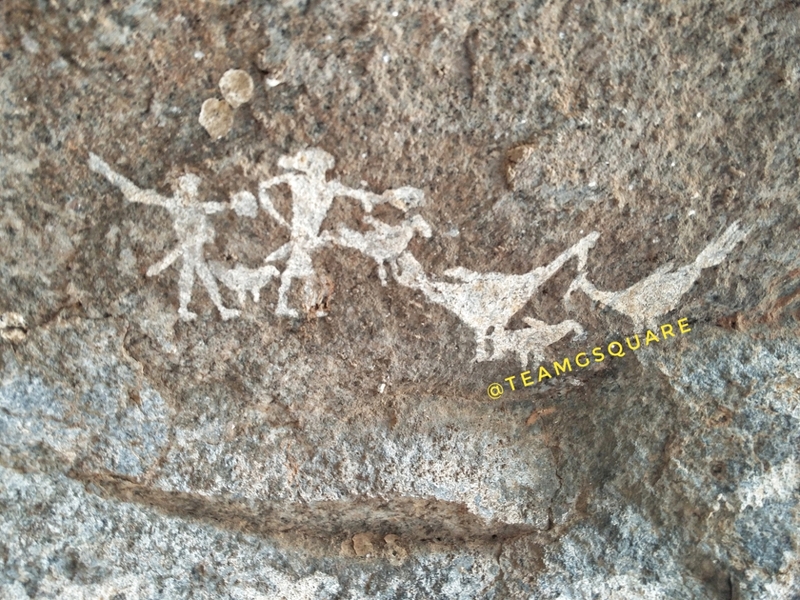 We explored this small cave settlement and found a few white colored paintings which were quite intriguing and similar to the ones we found at Mallachandram. Hereon we reached the summit of the fort. The terrain was perfect and I spent some time learning to handle the flight of our drone better. Being breezy, it was quite challenging to keep the drone stable during flight although I tried my best. My effort in the form of a short video is posted at the end of this post. Our descent was quick and we reached the place were our vehicle was parked, thus ending another enticing quest. 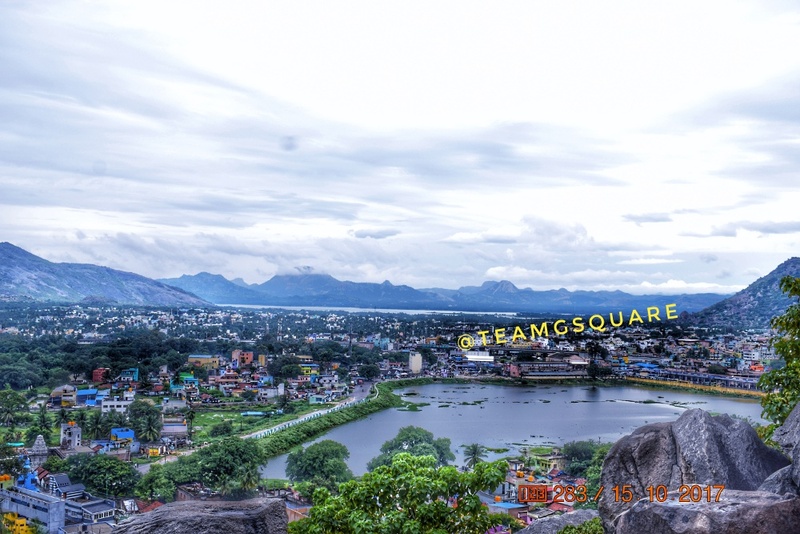 Places to Visit around Krishnagiri: Mallachandram, KRP Dam, Rayakottai, Theni, Shoolagiri and many such. 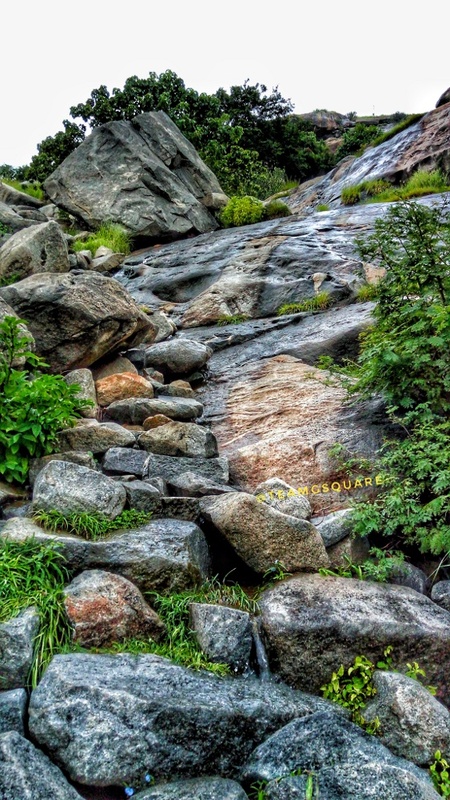 How to reach Krishnagiri: Krishnagiri is well connected and located on the Bangalore - Chennai national highway. It is about 85 km from Bangalore and 280 km from Chennai. "Wishing All a Very Happy and Safe Deepavali"
Had seen this fort from the road. I should plan a visit!! While driving past Krishnagiri, I always wondered if there was a way up those hills. I am going to try this next time.